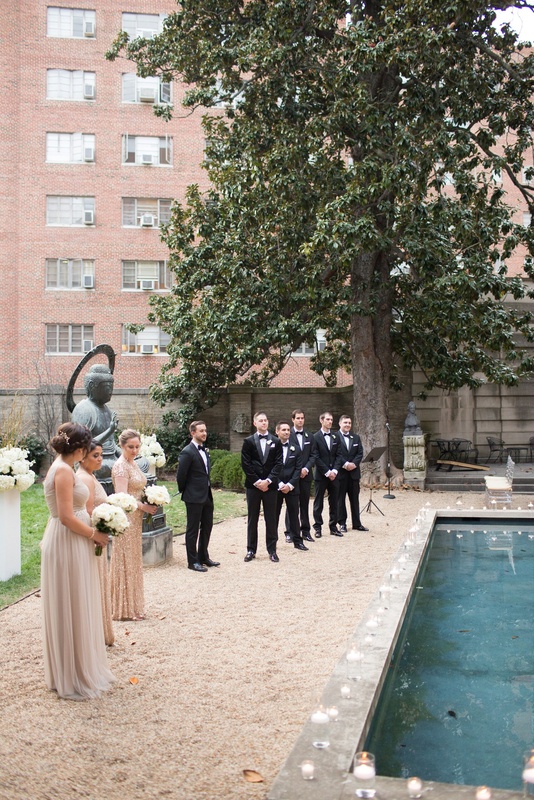 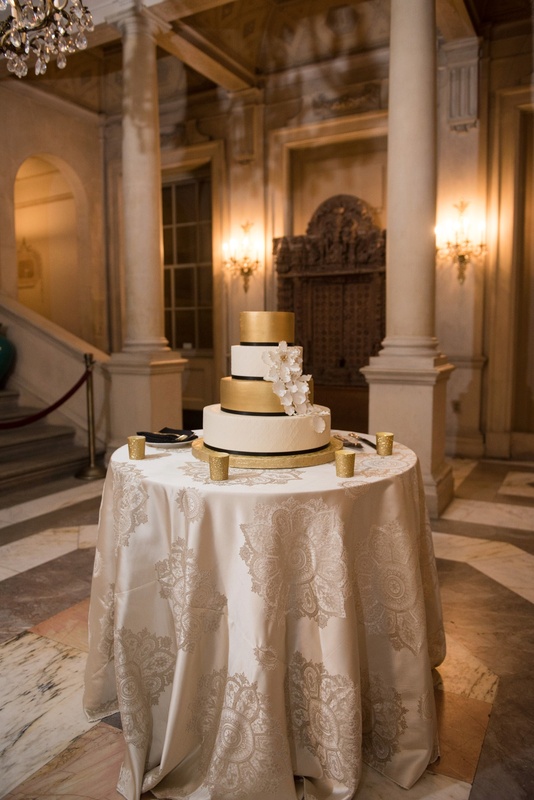 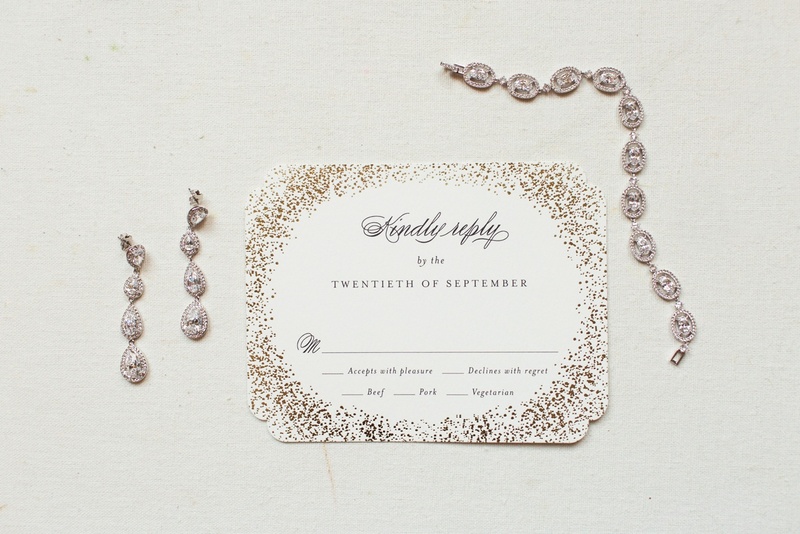 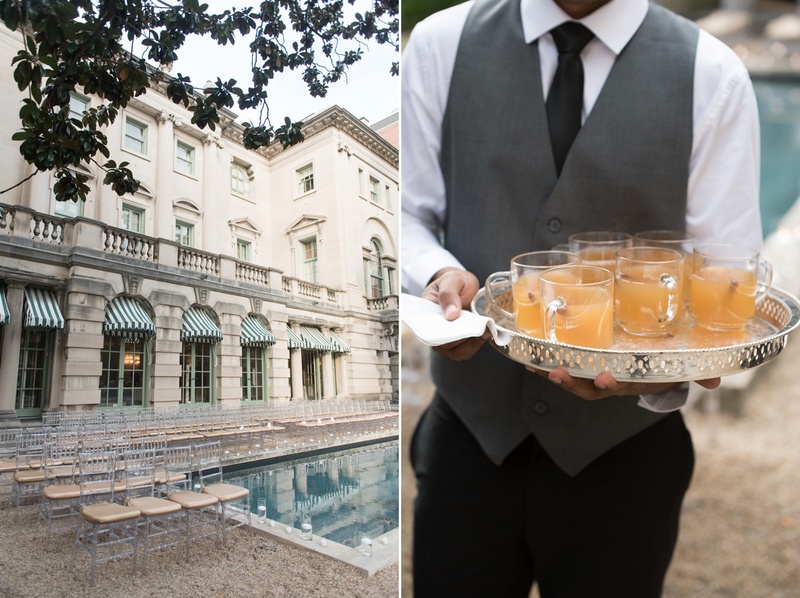 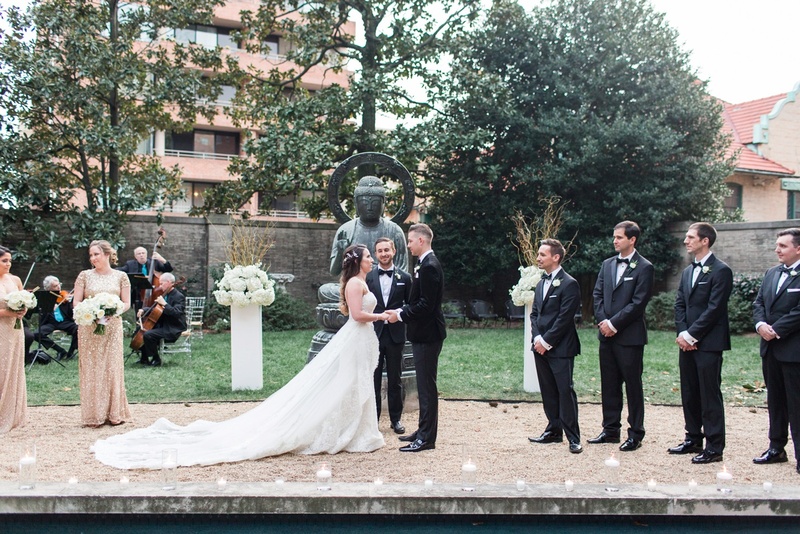 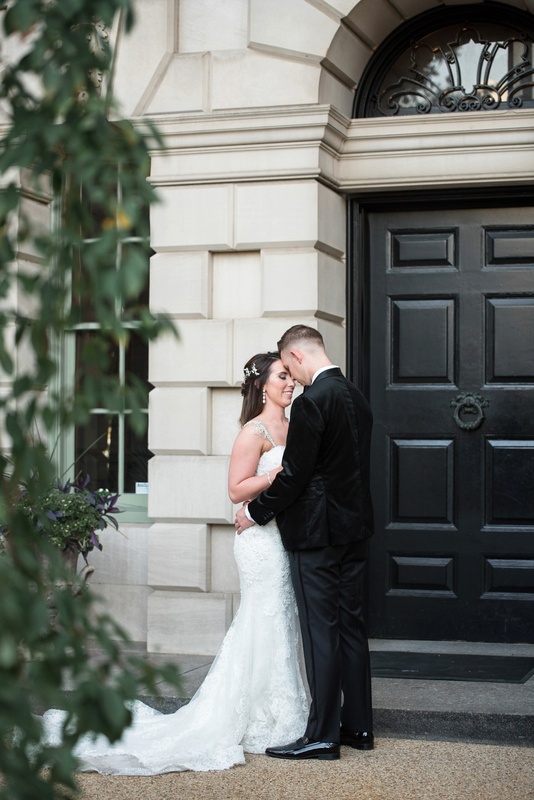 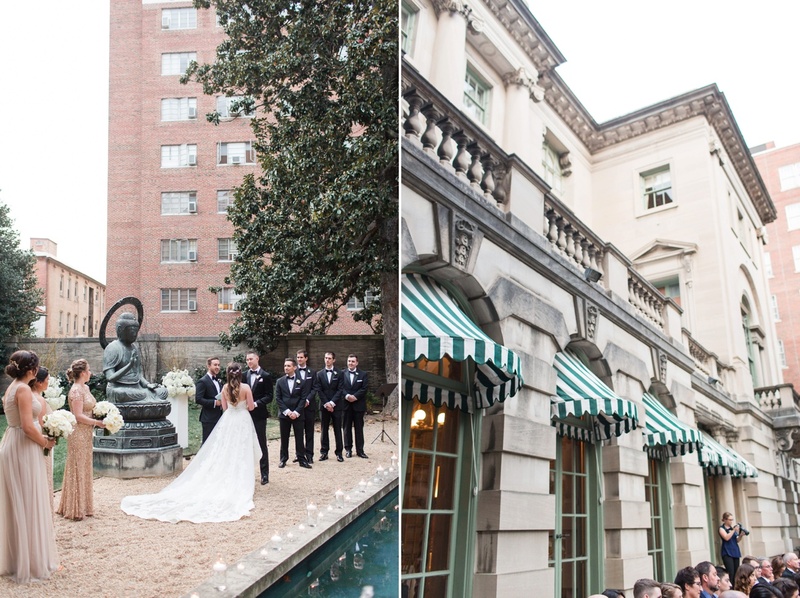 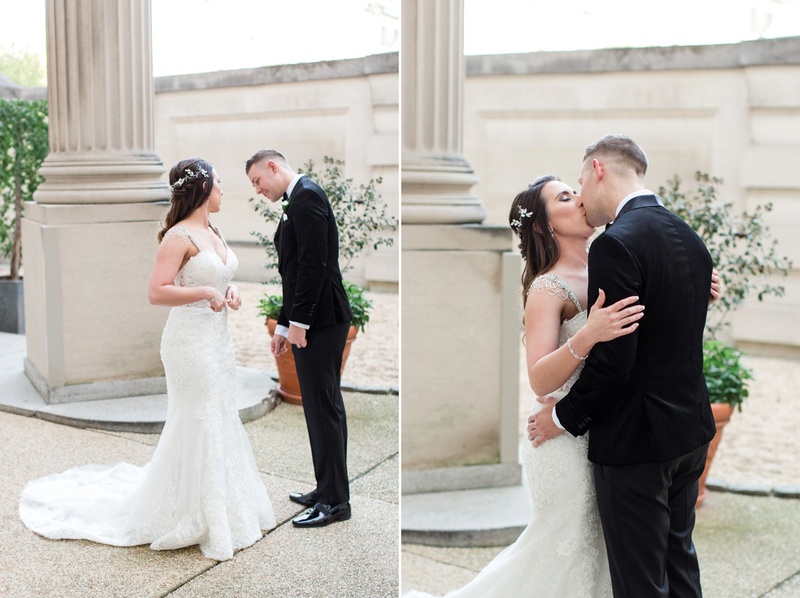 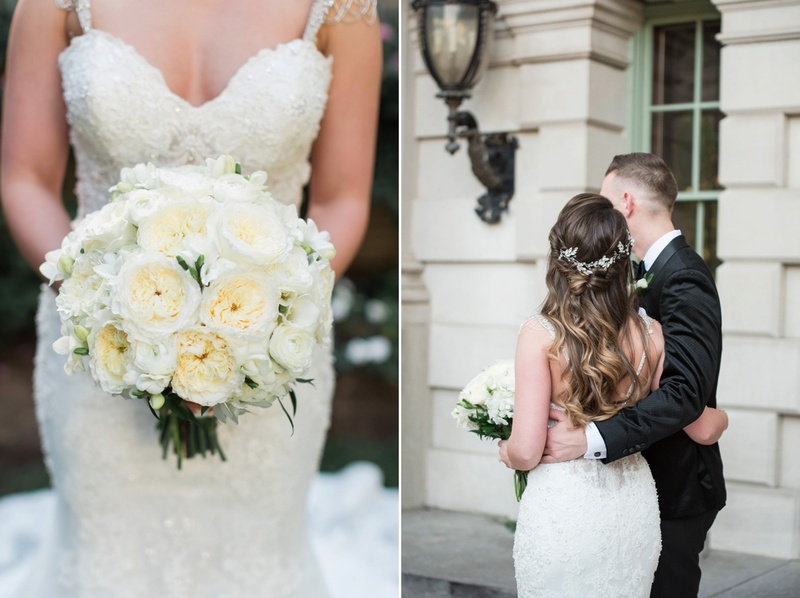 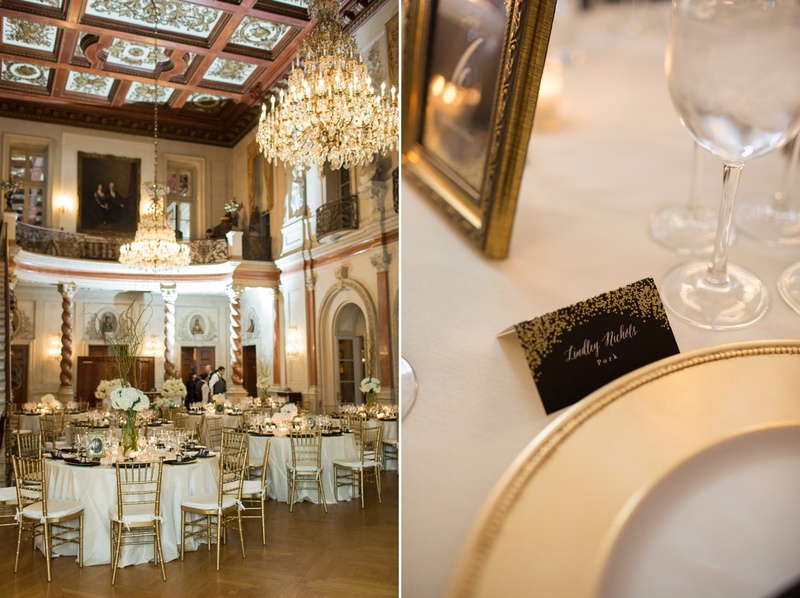 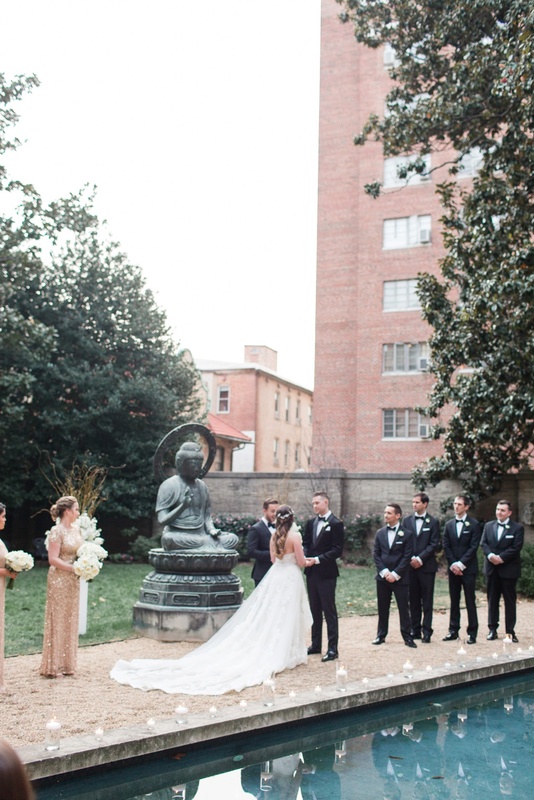 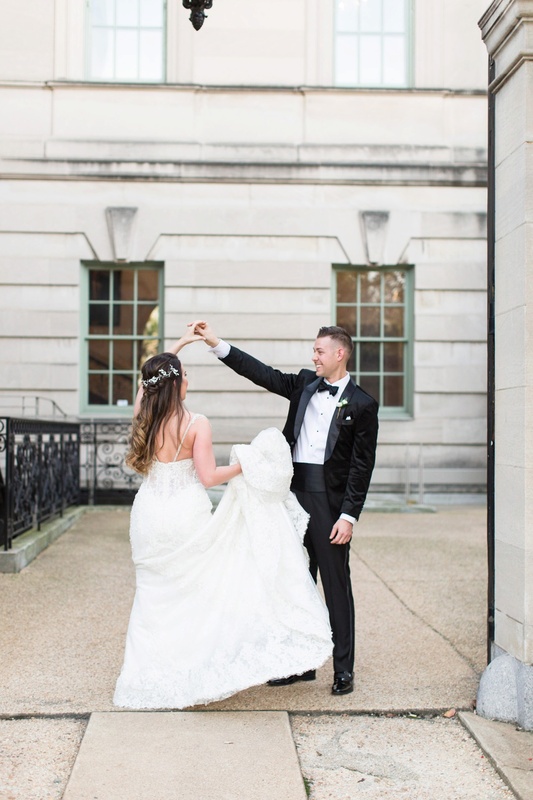 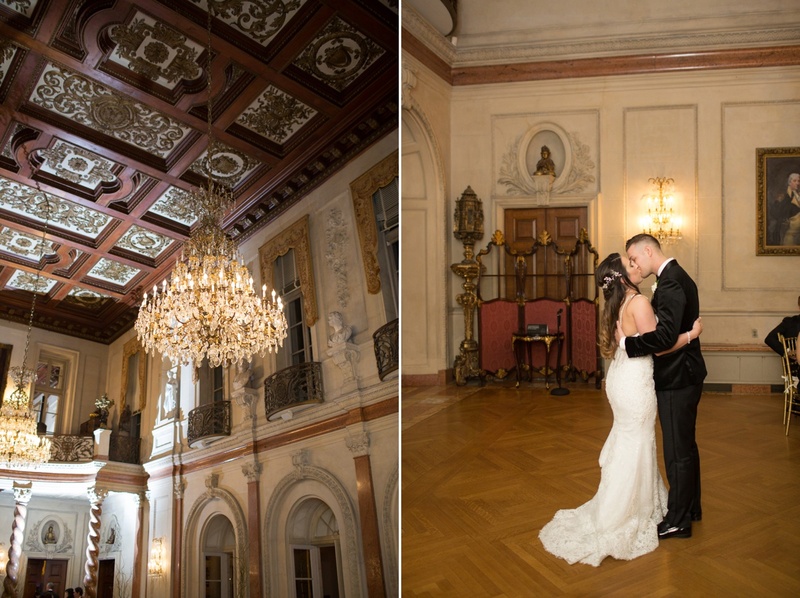 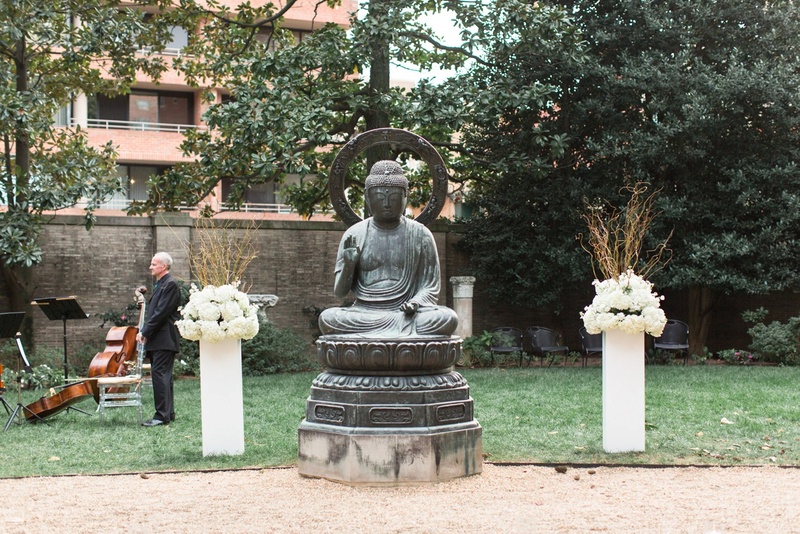 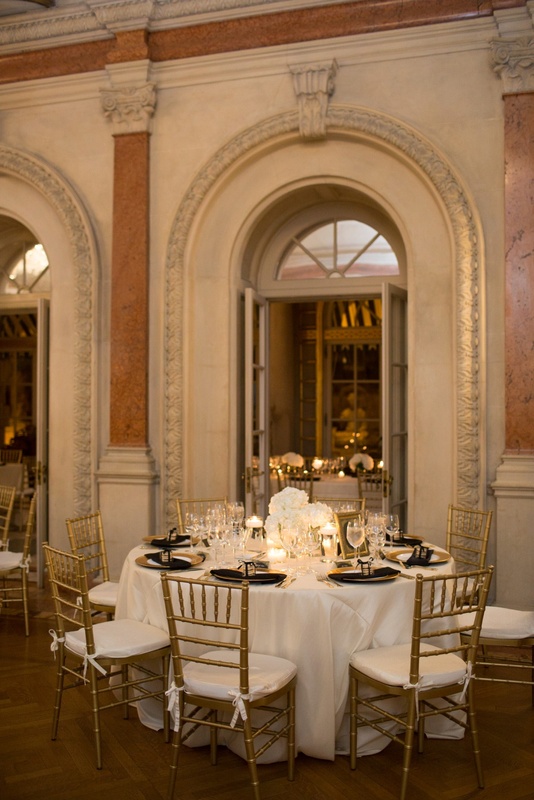 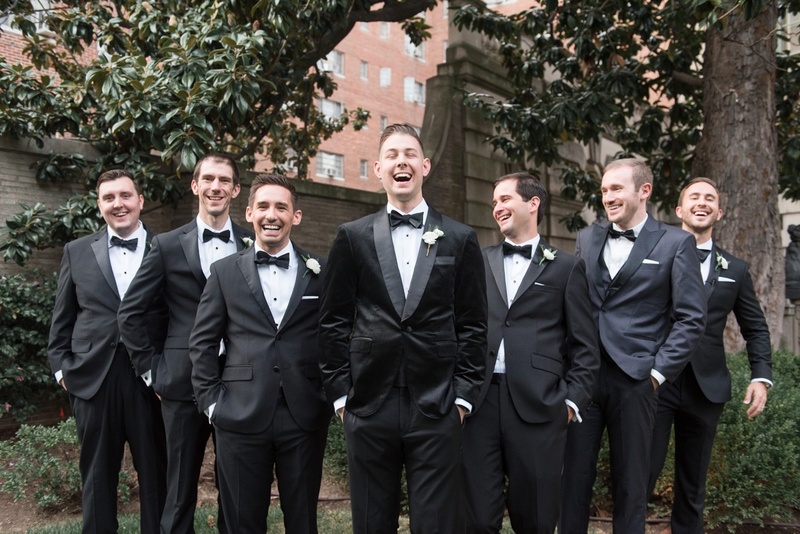 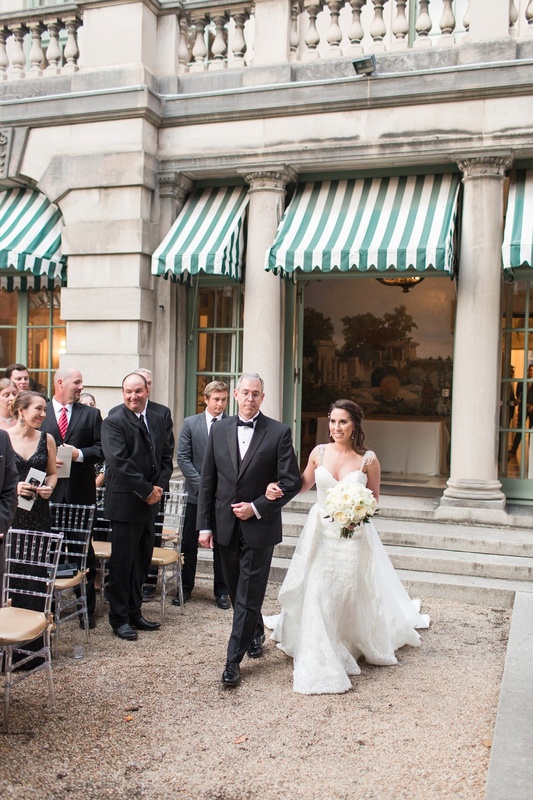 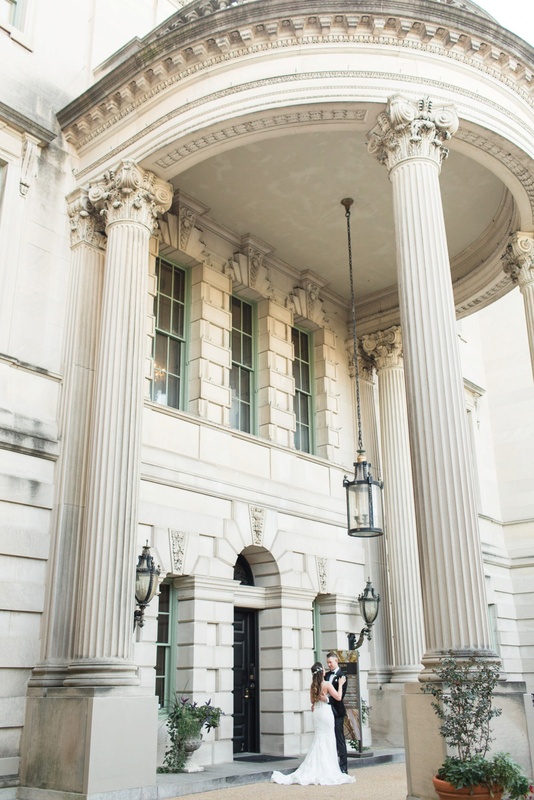 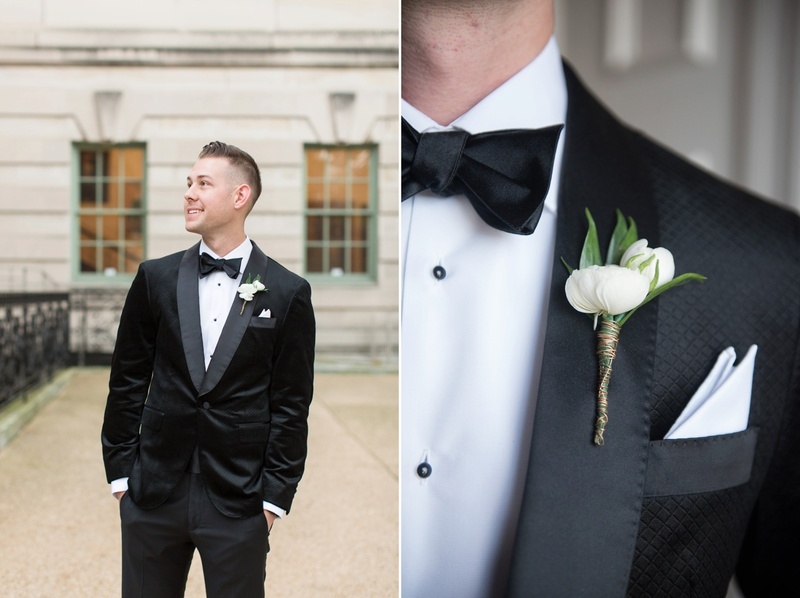 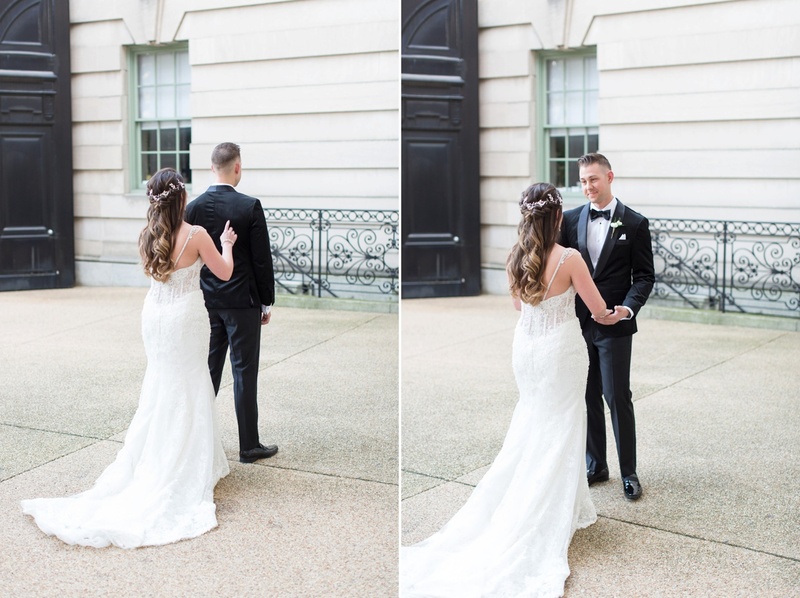 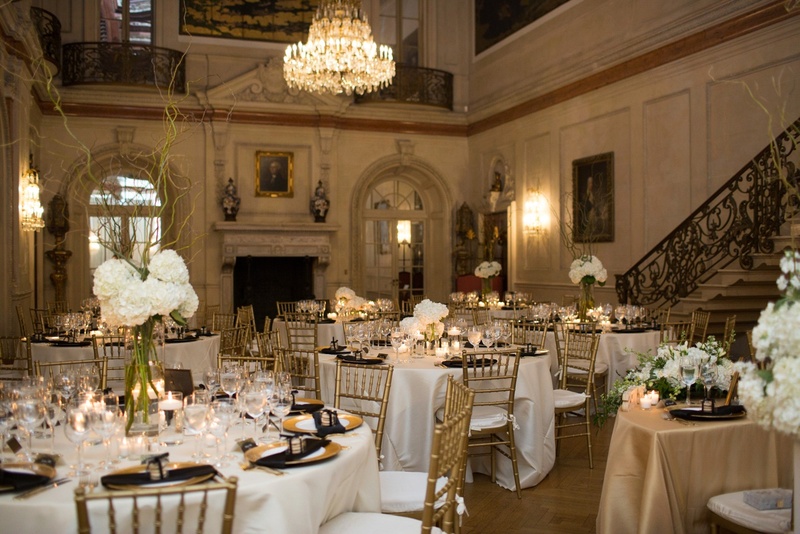 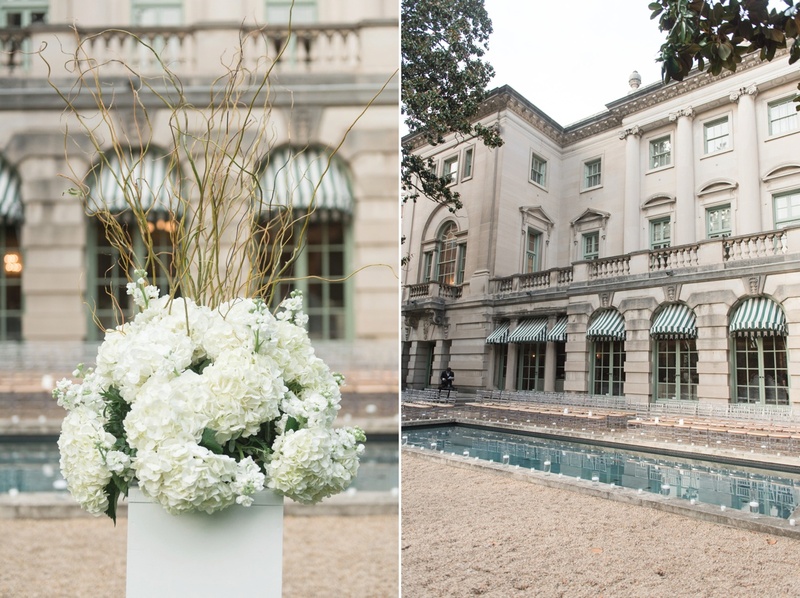 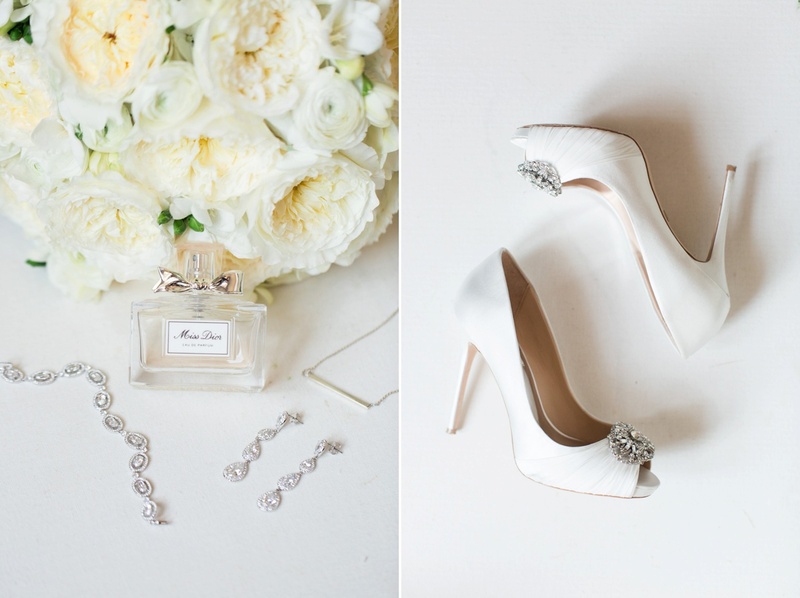 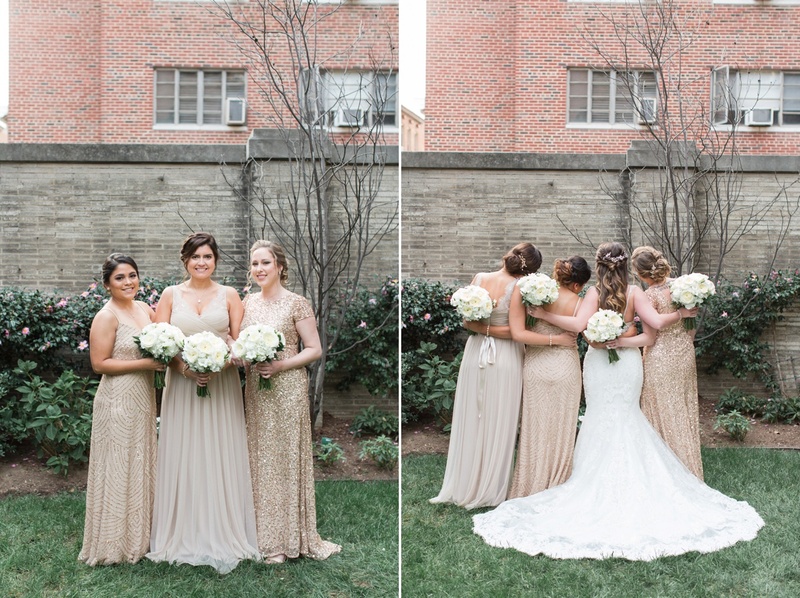 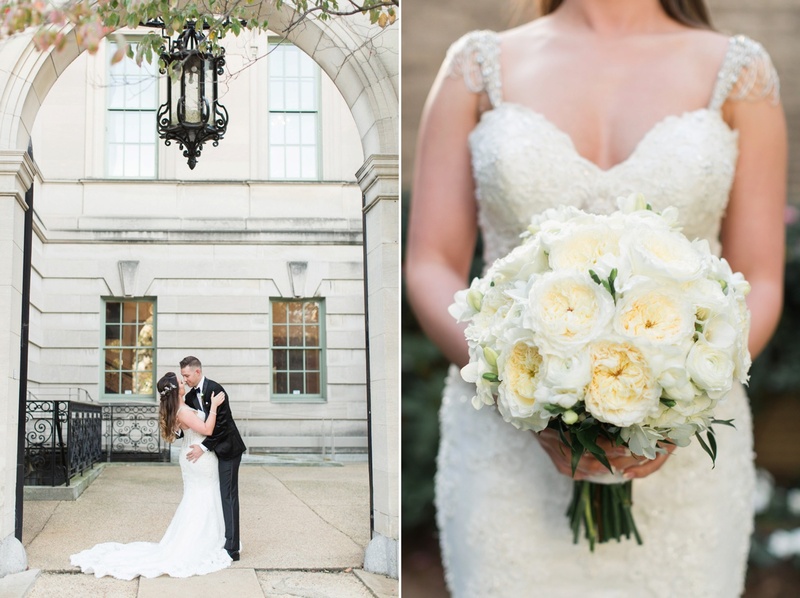 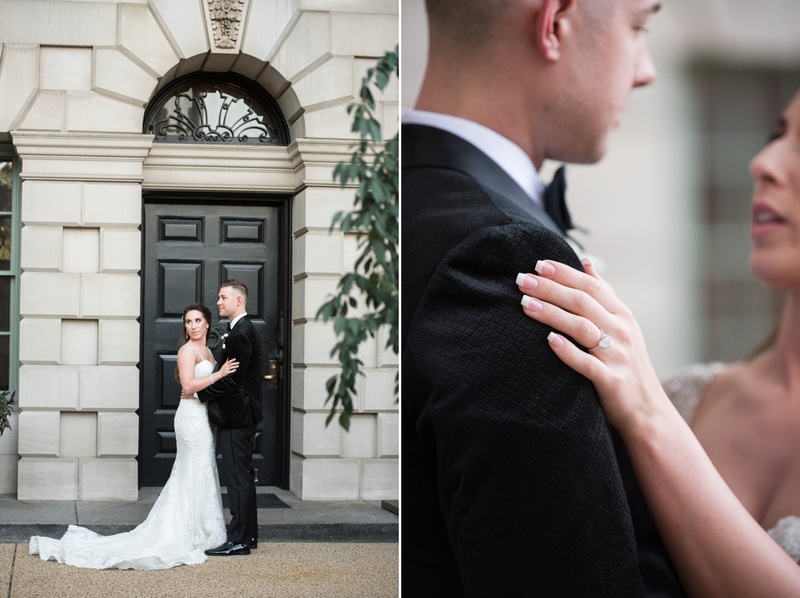 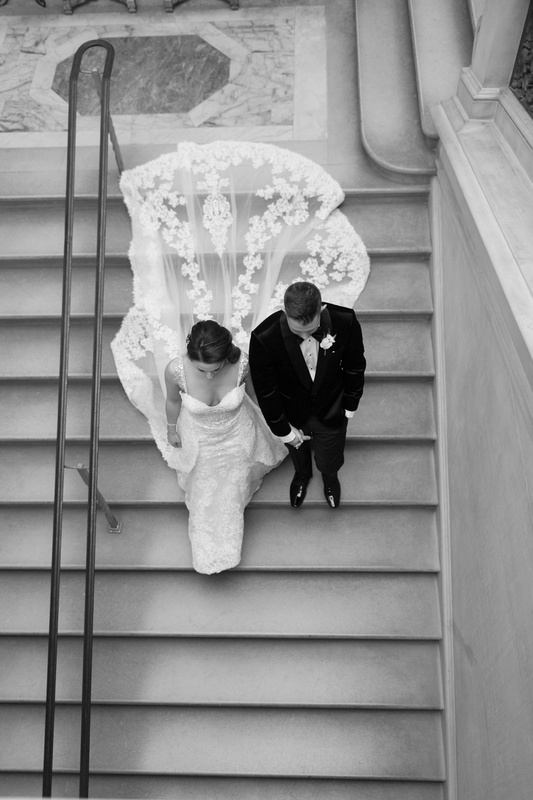 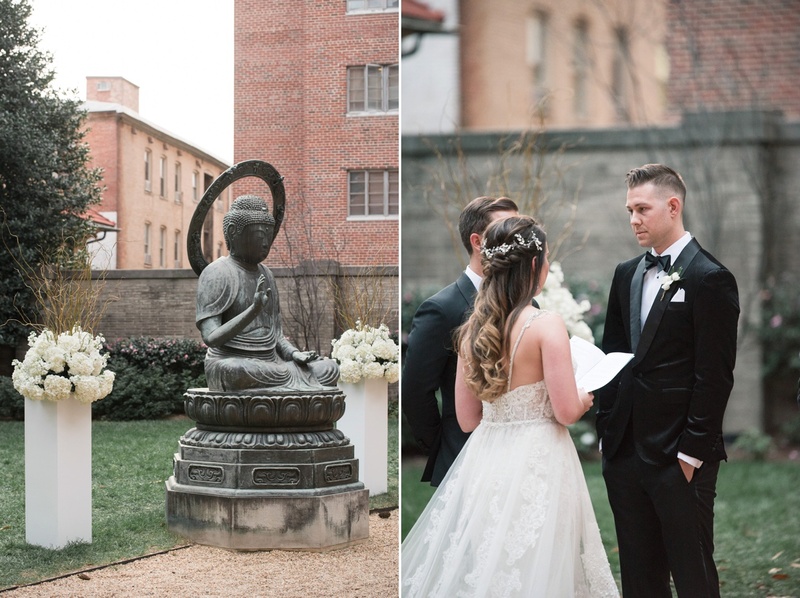 The Anderson House might be one of my new favorite Washington D.C. wedding venues. 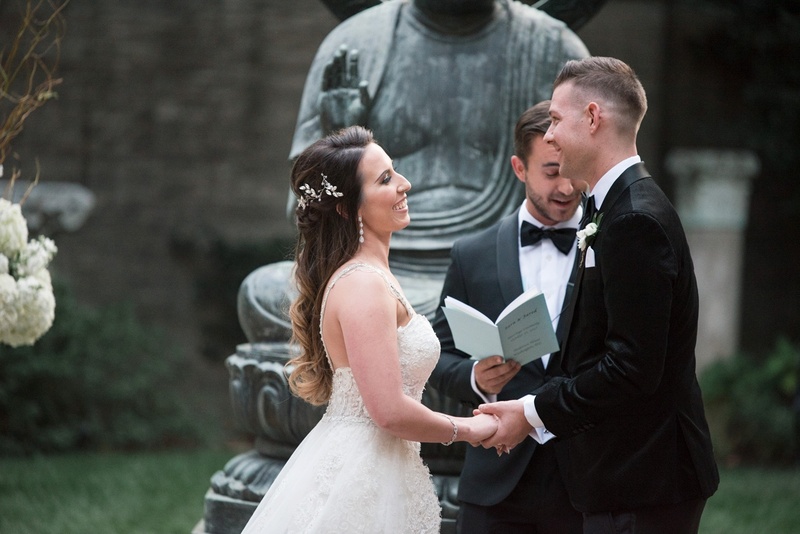 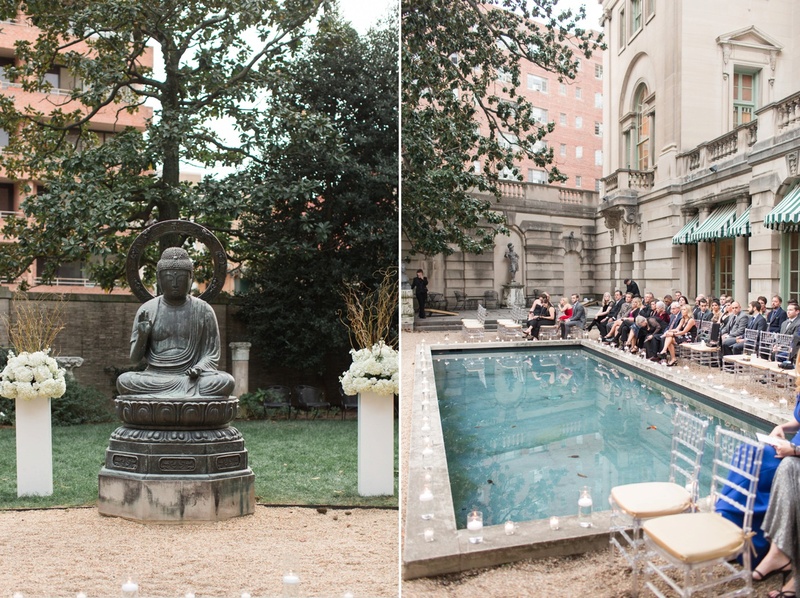 Between those high ceilings and stunning chandeliers and the Buddha statue and pool for the ceremony setting, the entire venue feels indulgent but whimsical at the same time. 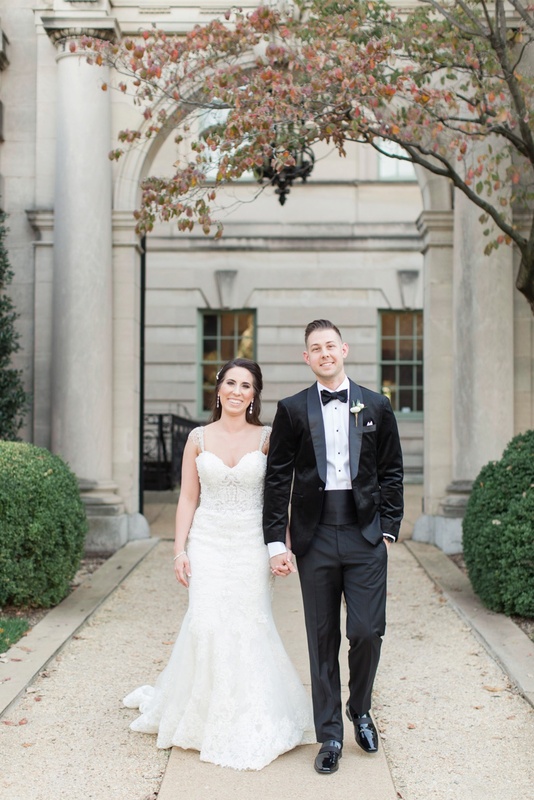 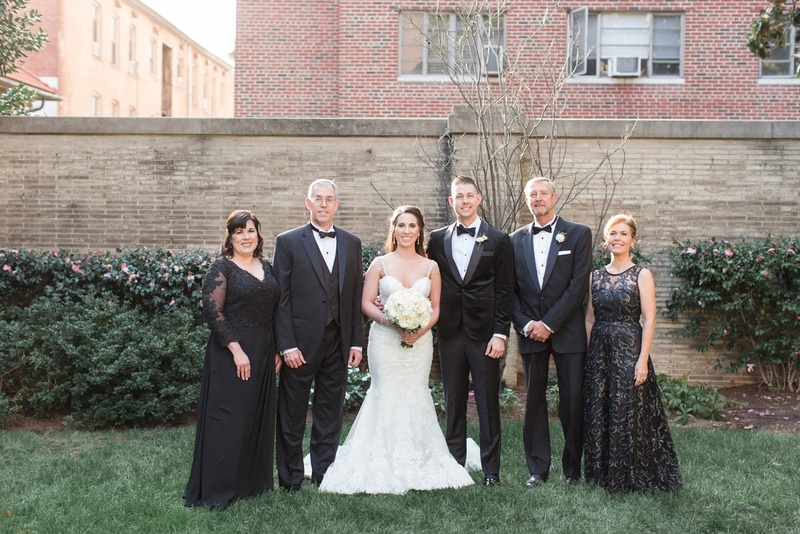 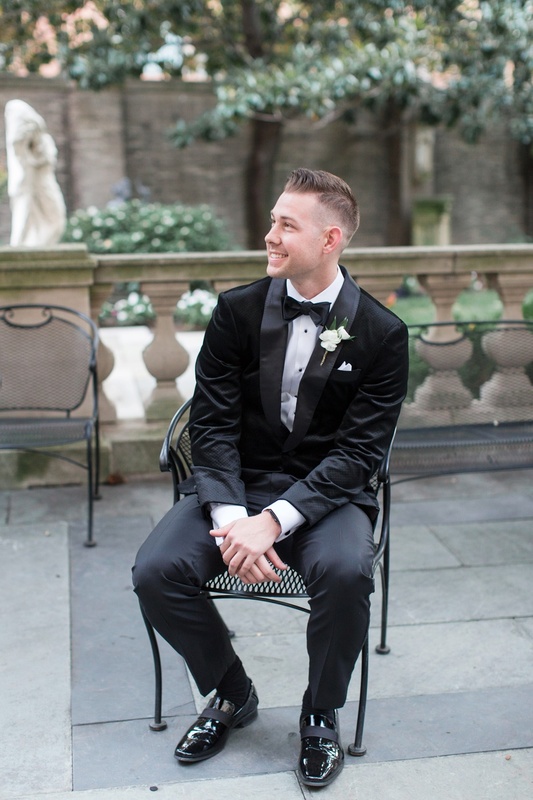 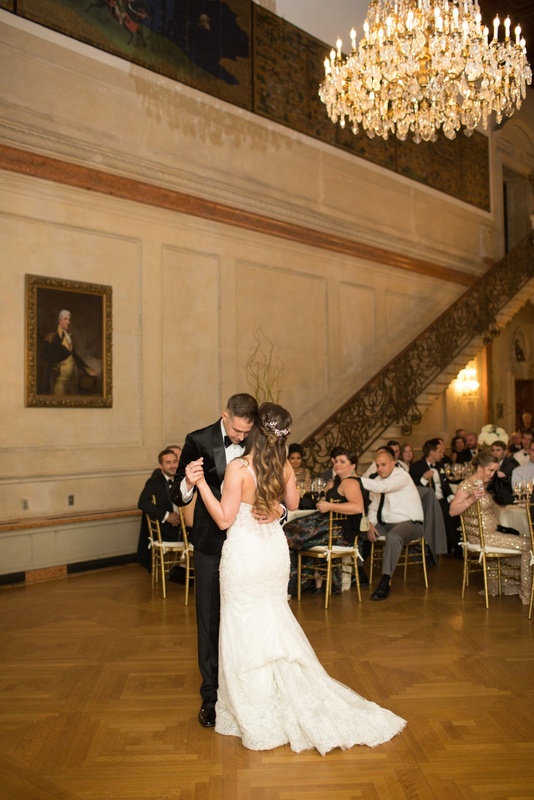 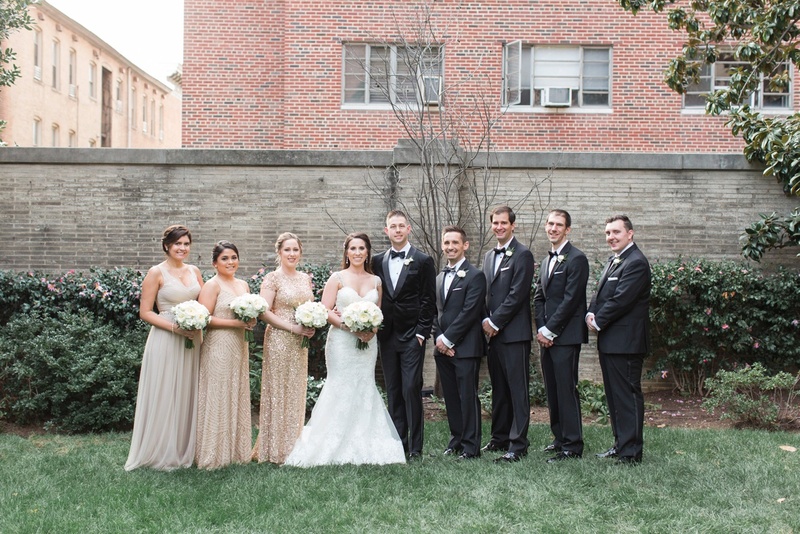 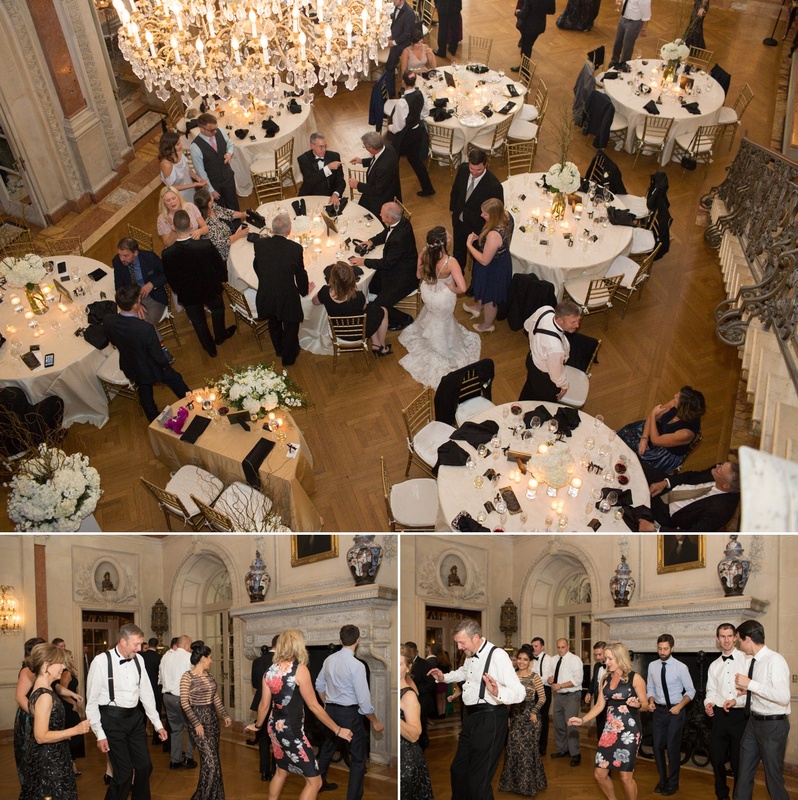 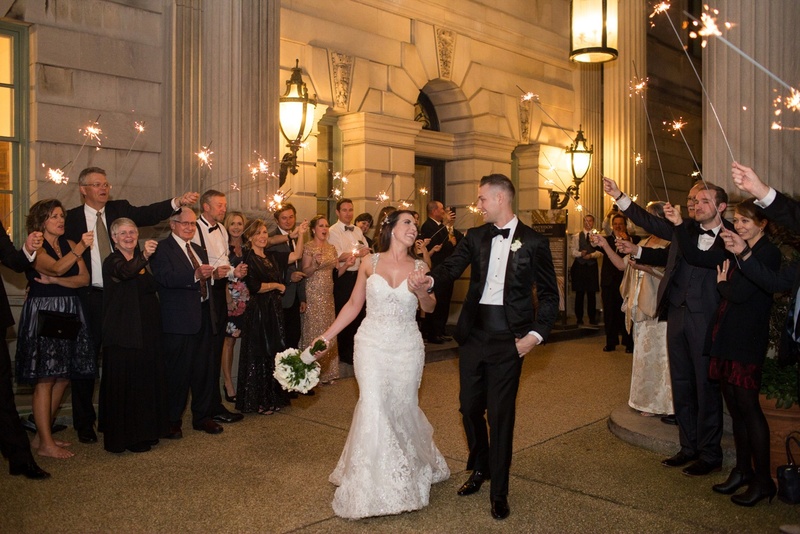 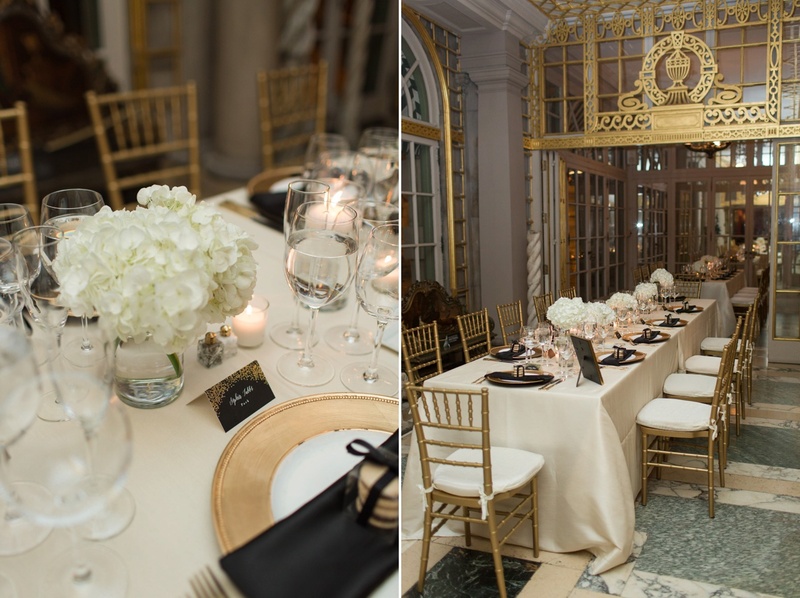 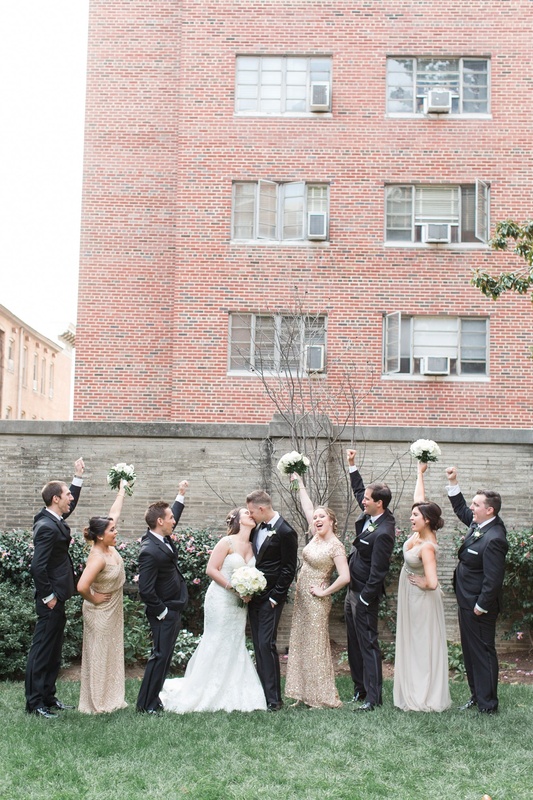 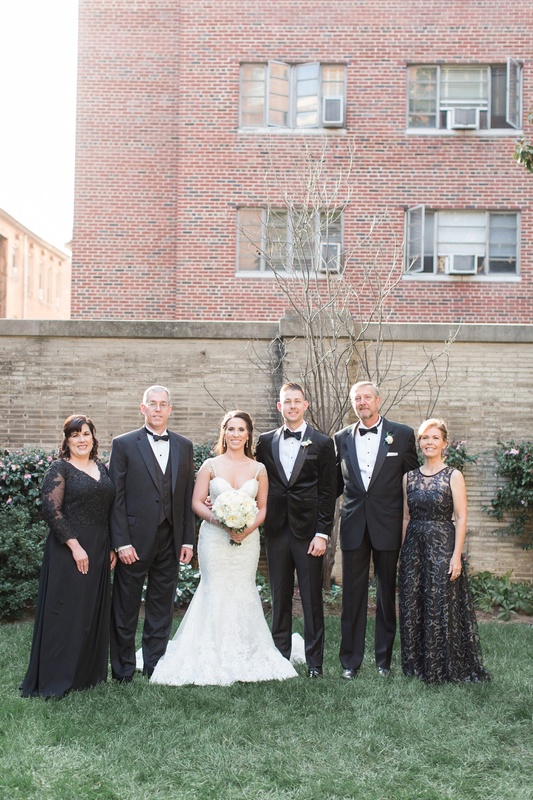 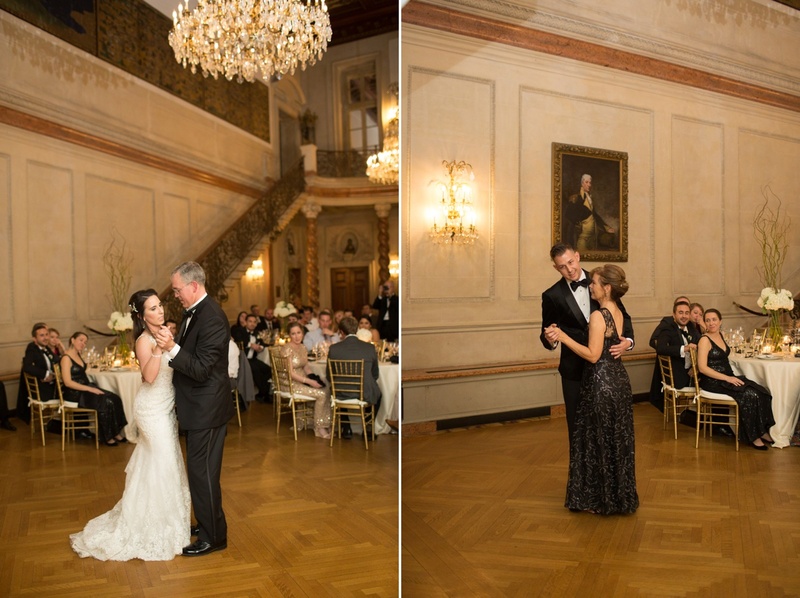 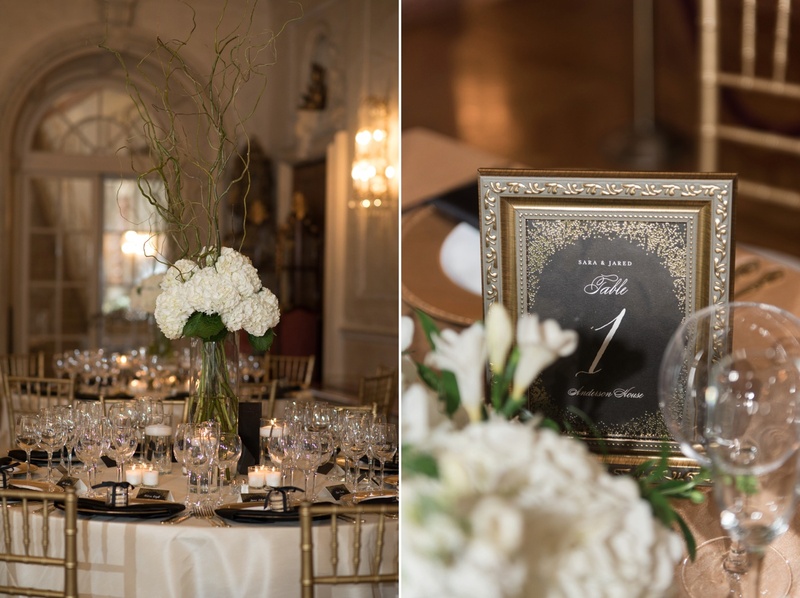 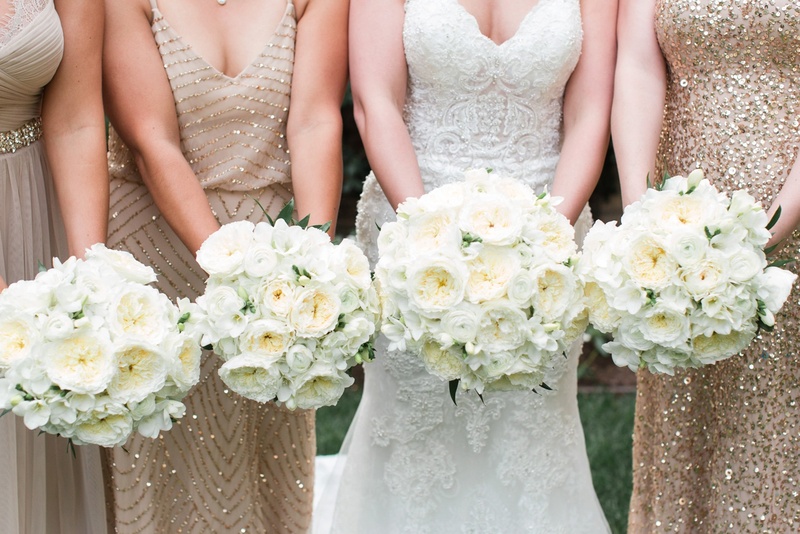 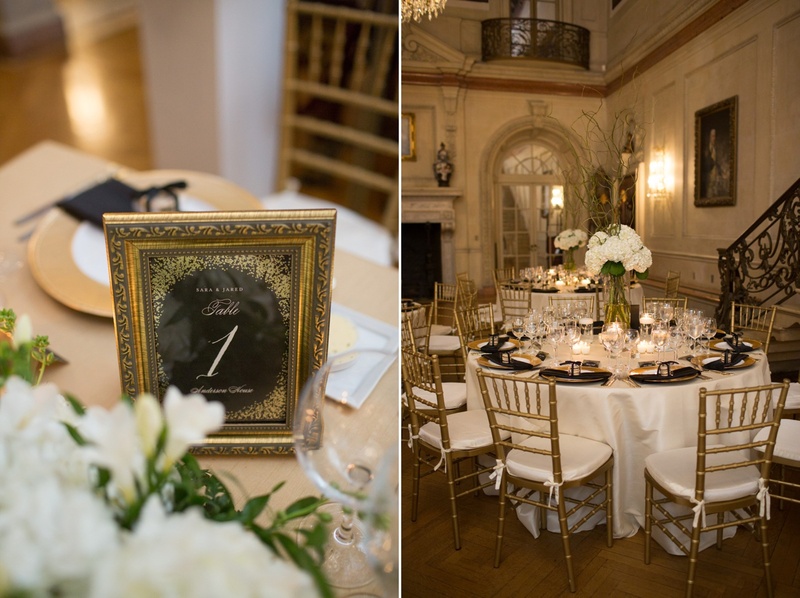 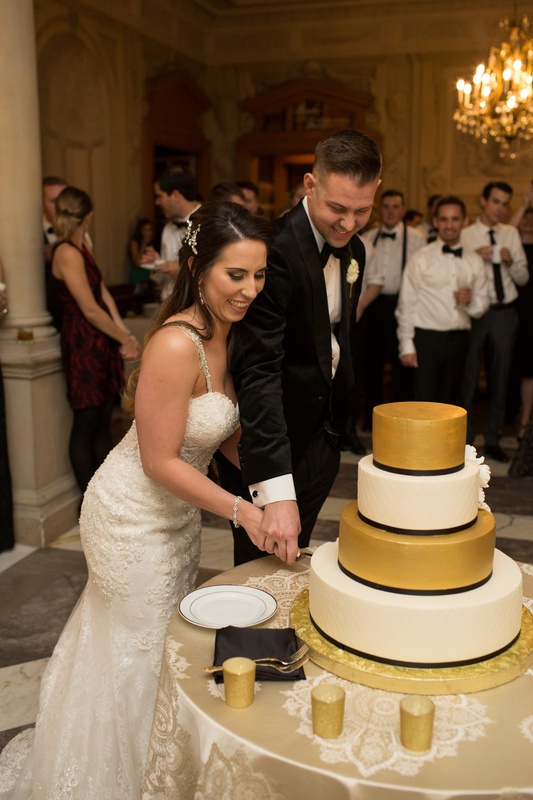 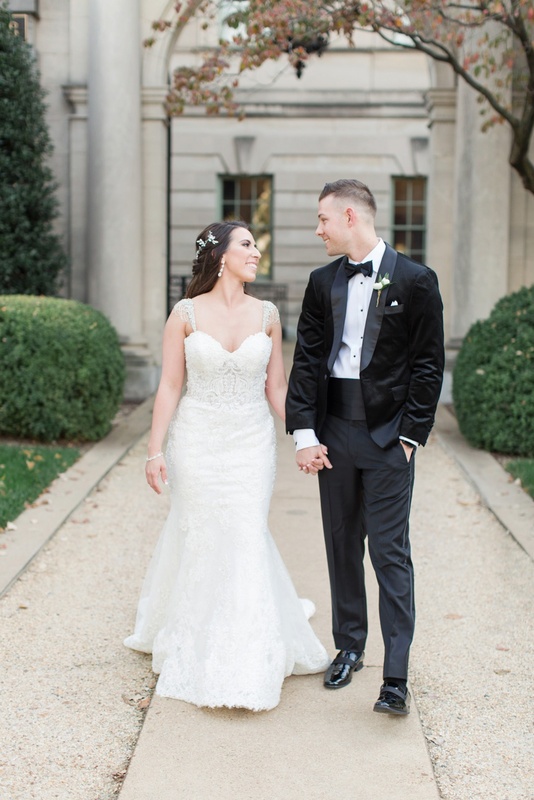 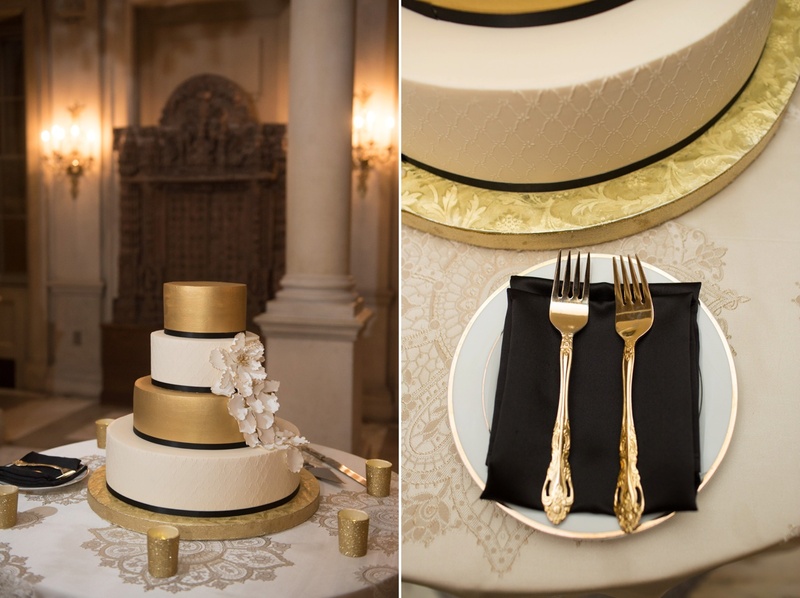 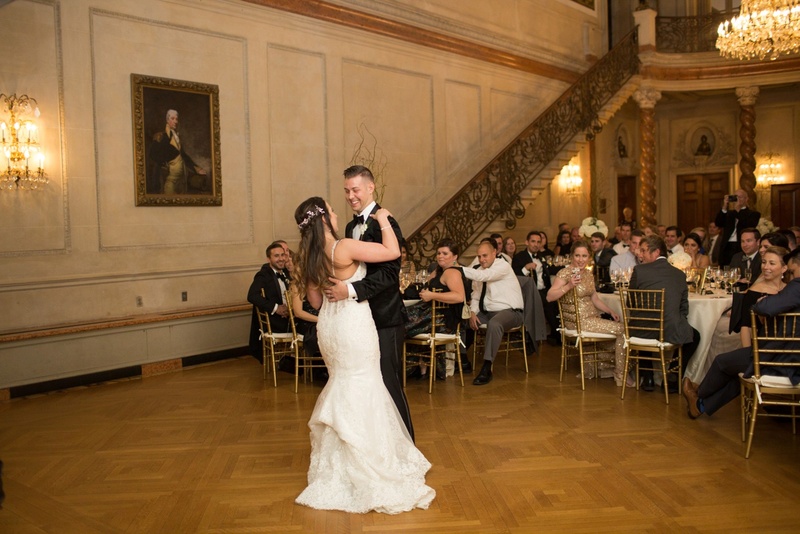 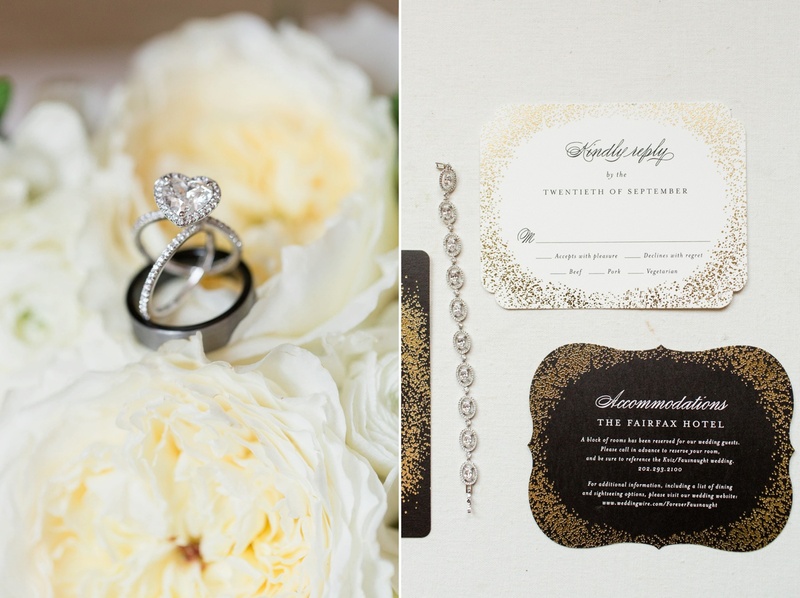 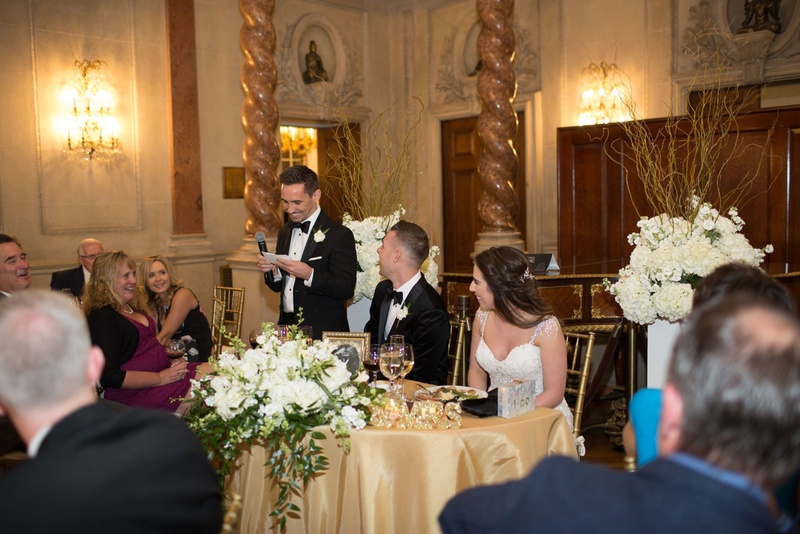 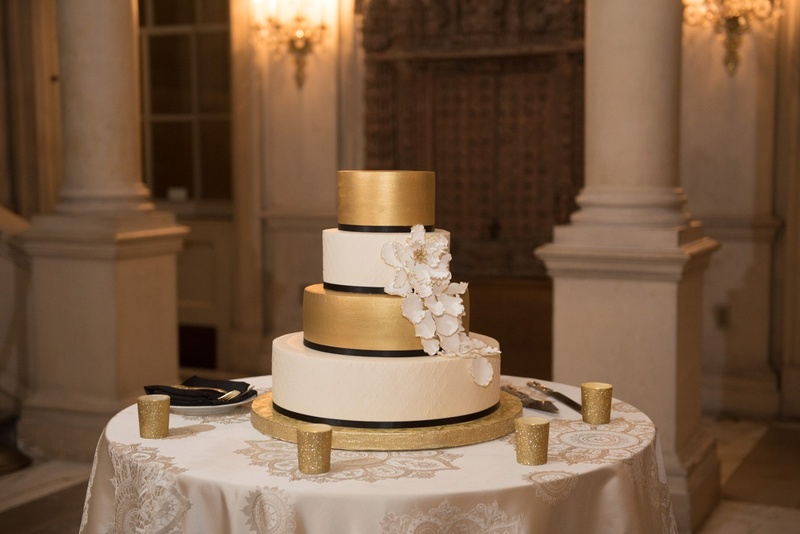 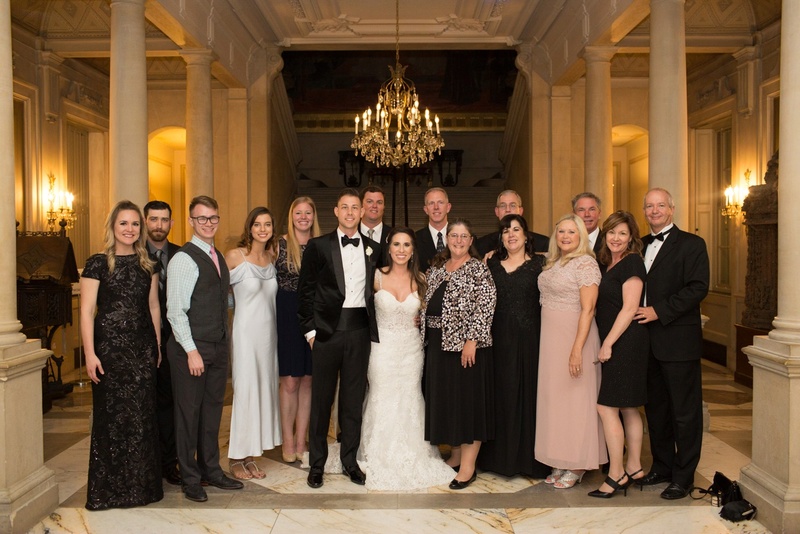 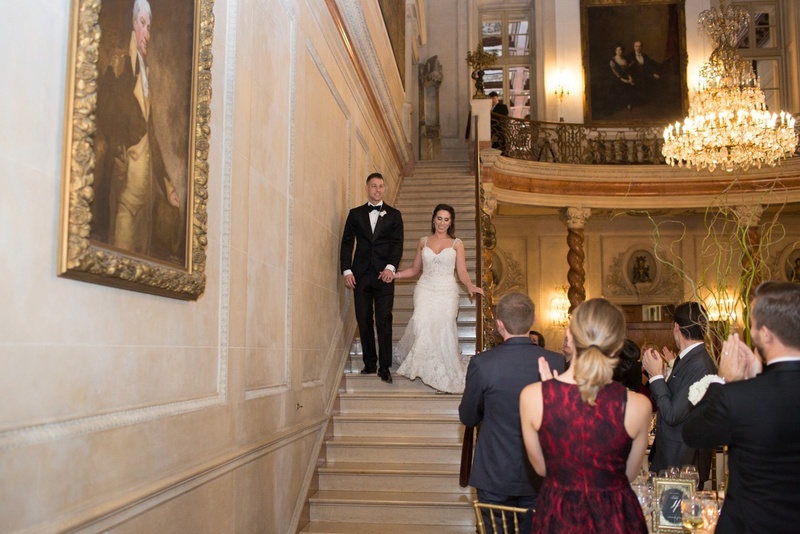 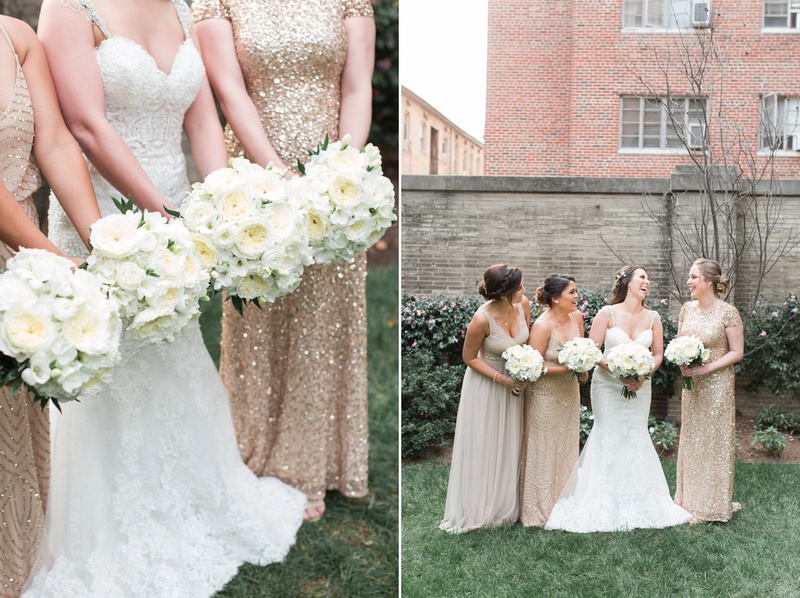 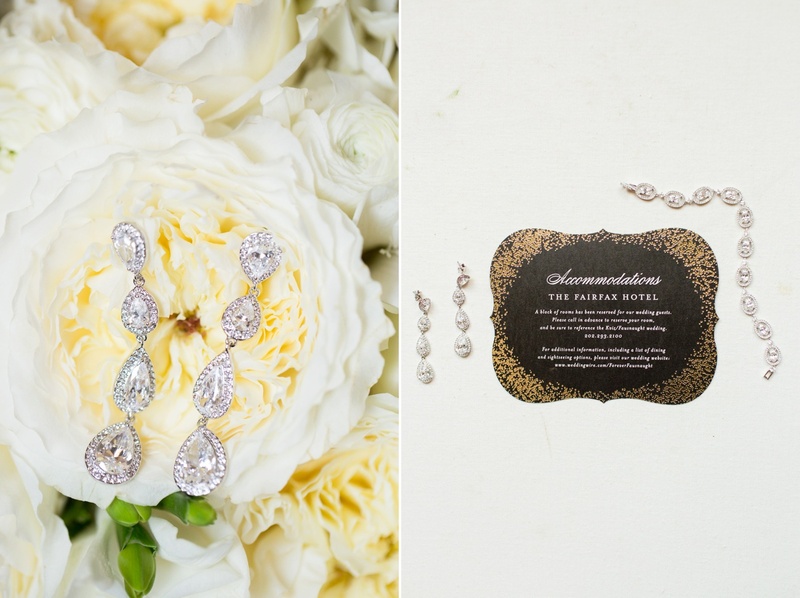 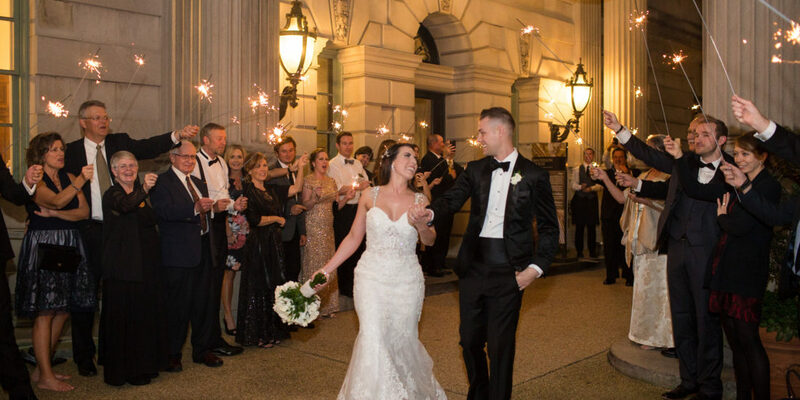 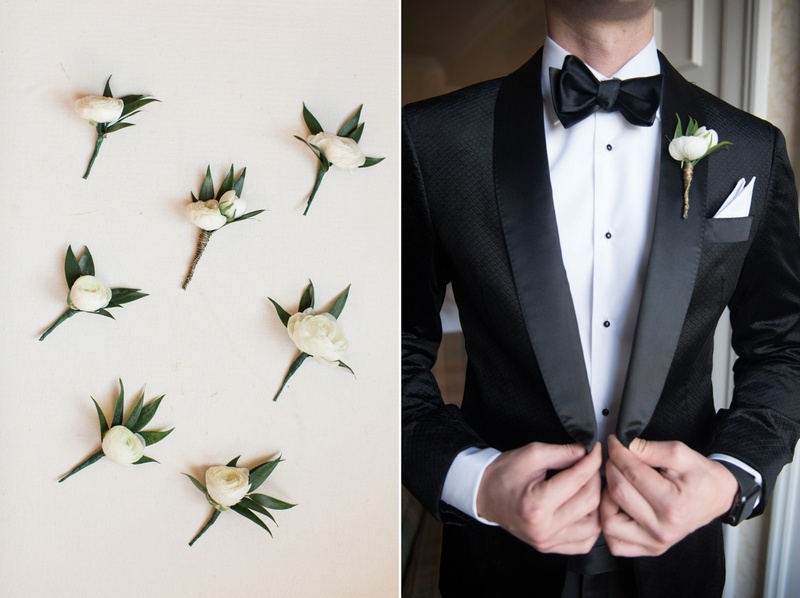 Sara and Jared, with SRS Events, pulled together a stunning party with a subtle 1920’s glamour theme – from the beaded shoulder accents on Sara’s dress to the gold and black color scheme. 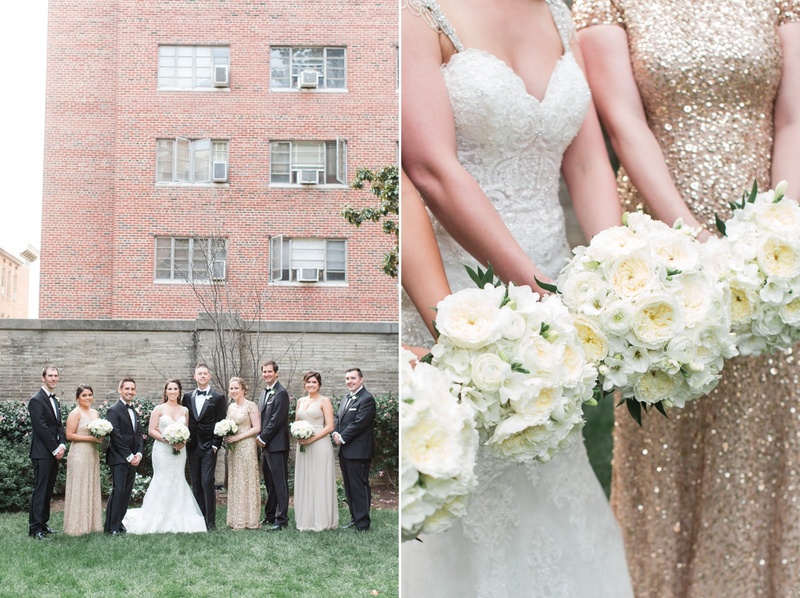 The entire day exuded Great Gatsby-esque style! 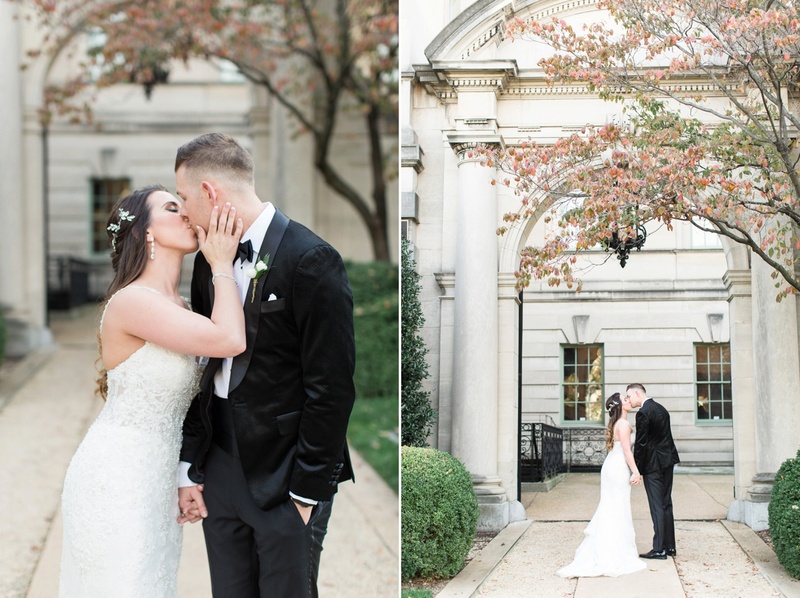 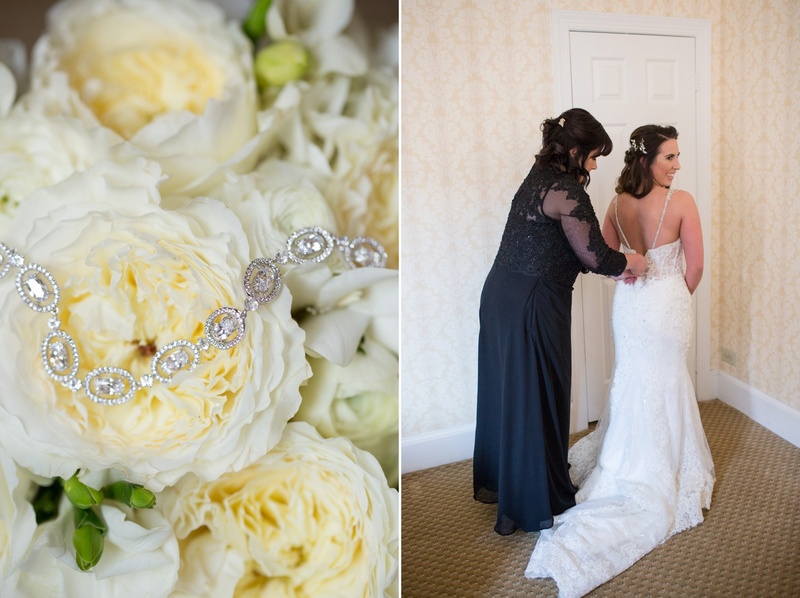 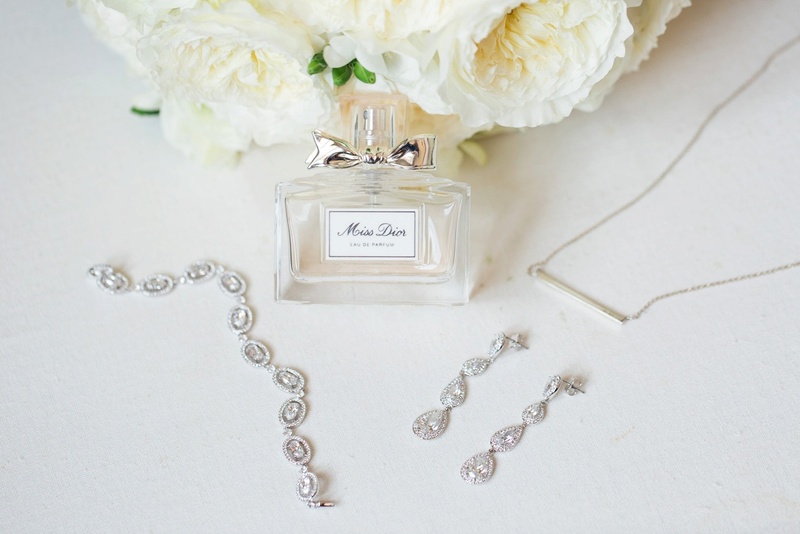 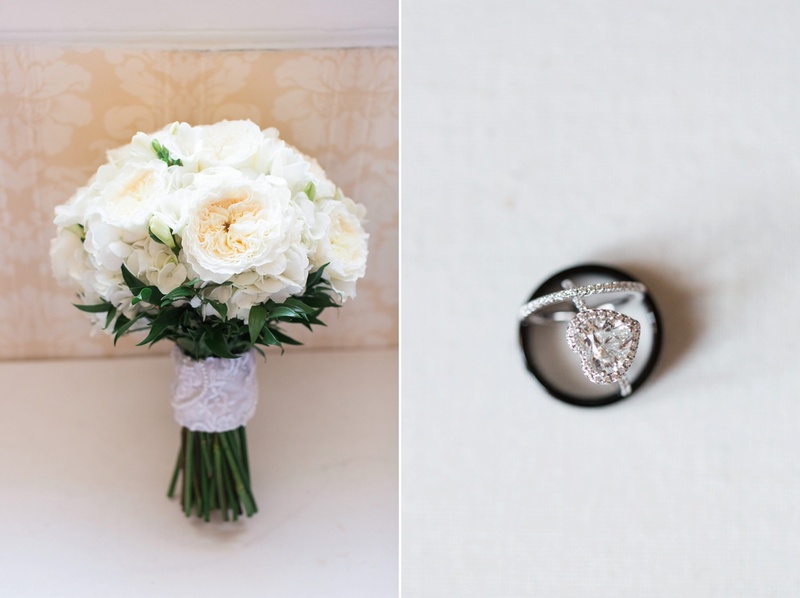 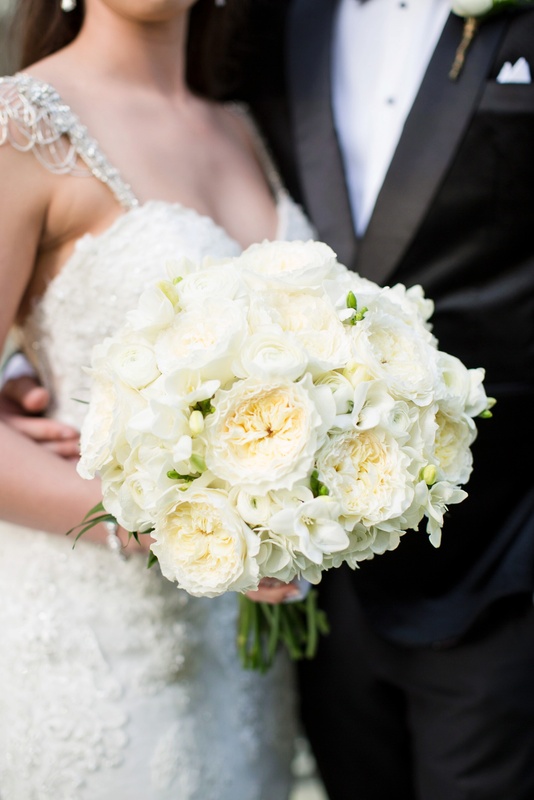 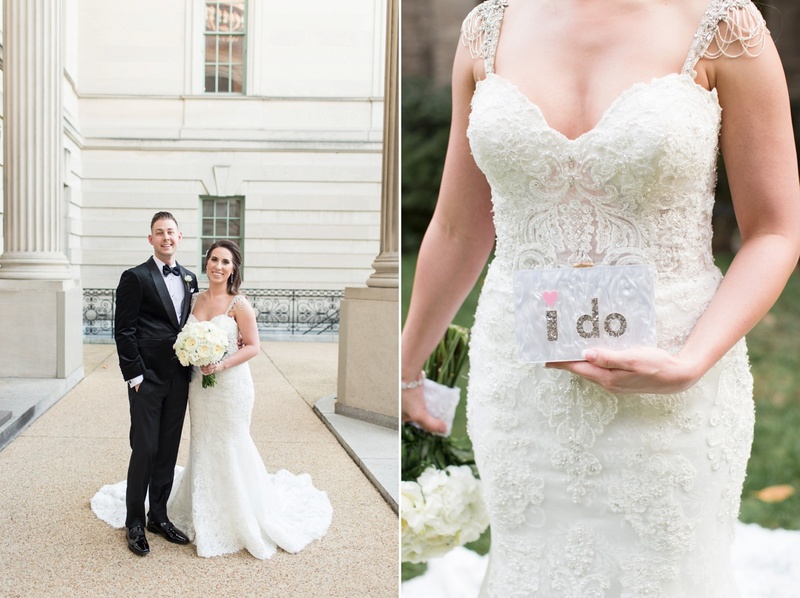 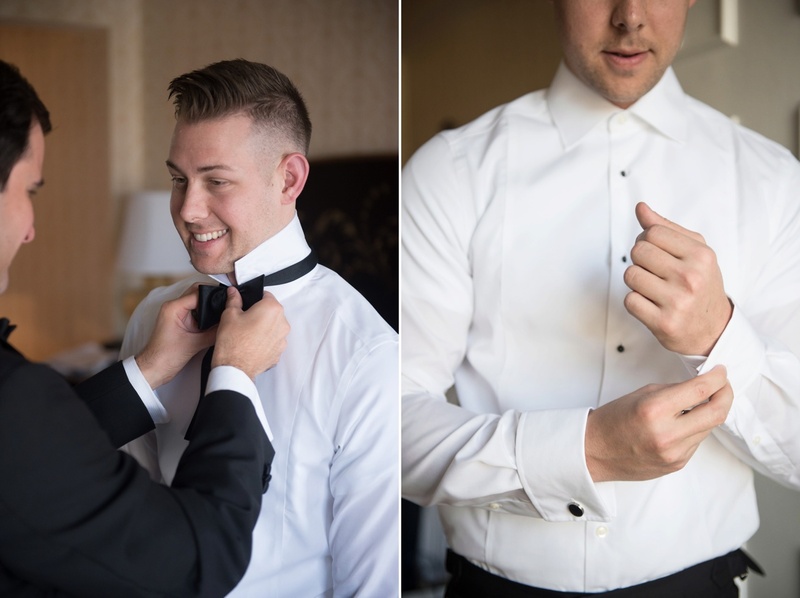 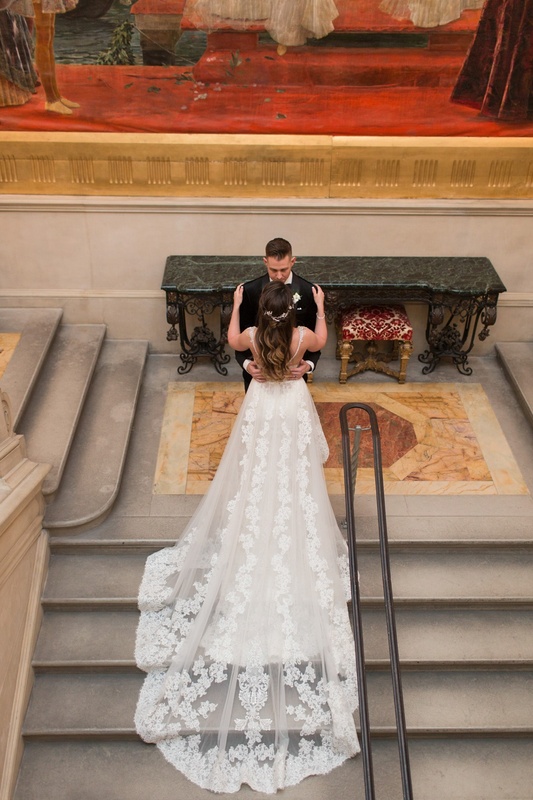 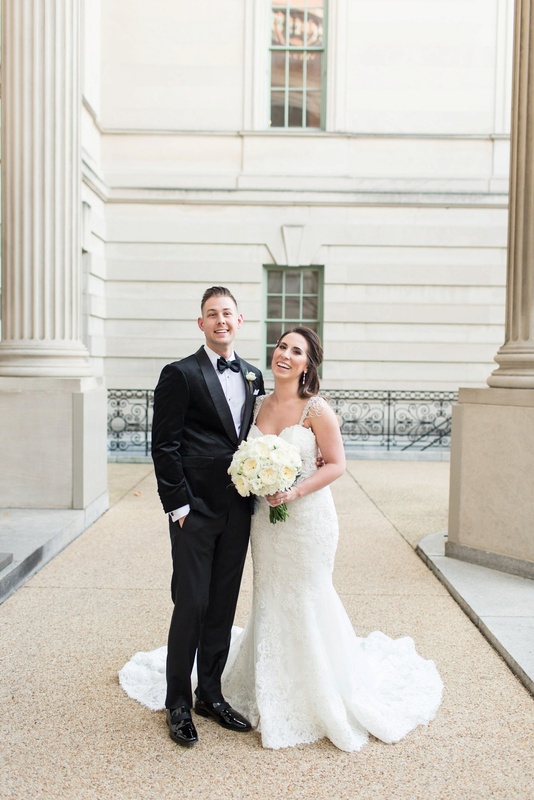 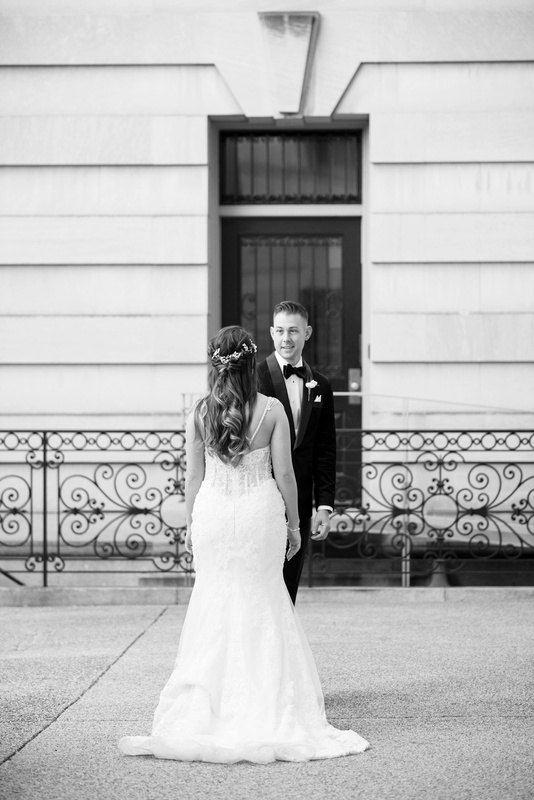 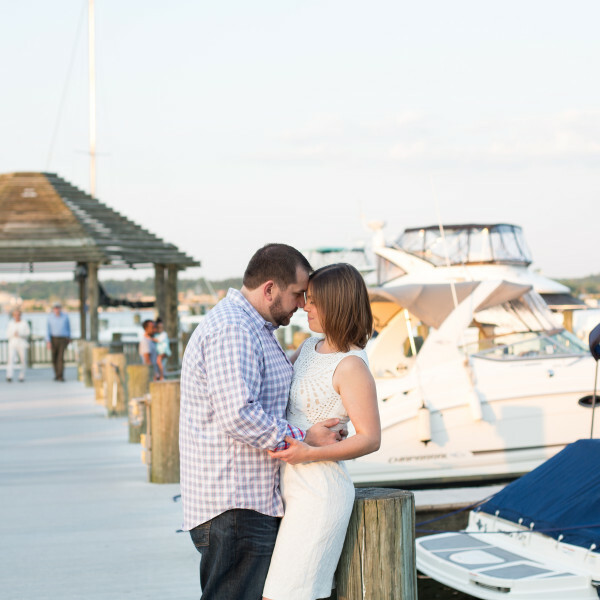 Sara and Jared – I am so happy for you both and can’t wait to share more photos from your day!